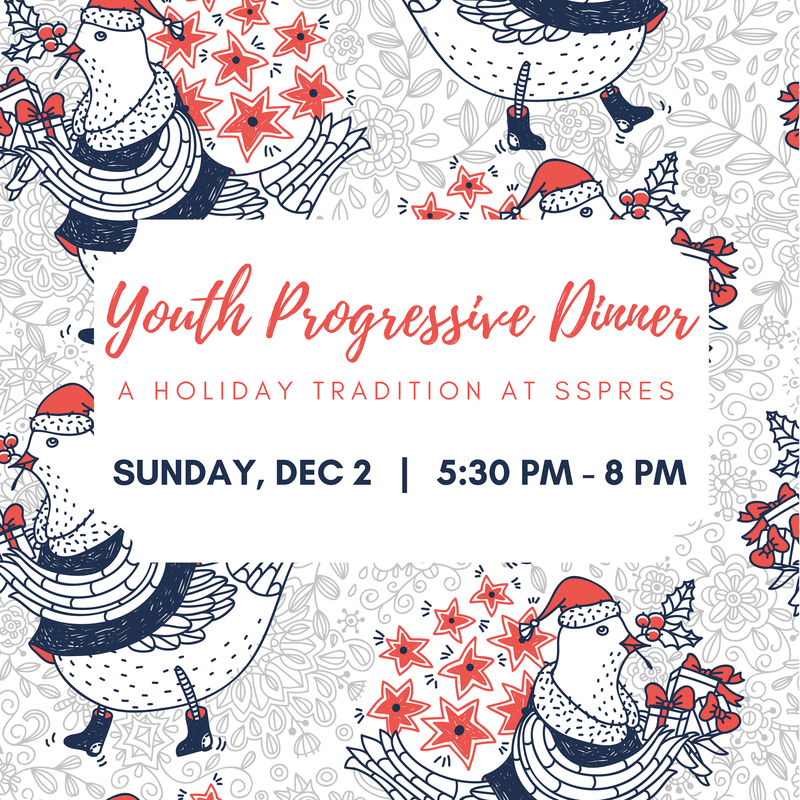 The progressive dinner is a fun tradition for the youth at SSPRES to participate in every holiday season! Throughout the evening, the group will visit three different homes for three different courses of the meal. There will also be a white elephant gift exchange, so please bring a small gift to participate ($10 or less). The church will provide transportation, so be sure to sign up below so we can make sure transportation is covered for everyone! 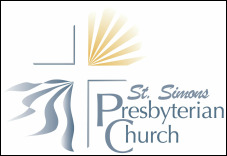 Time for drop-off: Meet at 5:15 in the church parking lot. Time for pick-up: Youth will be back by 8 PM. Pick up in church parking lot.